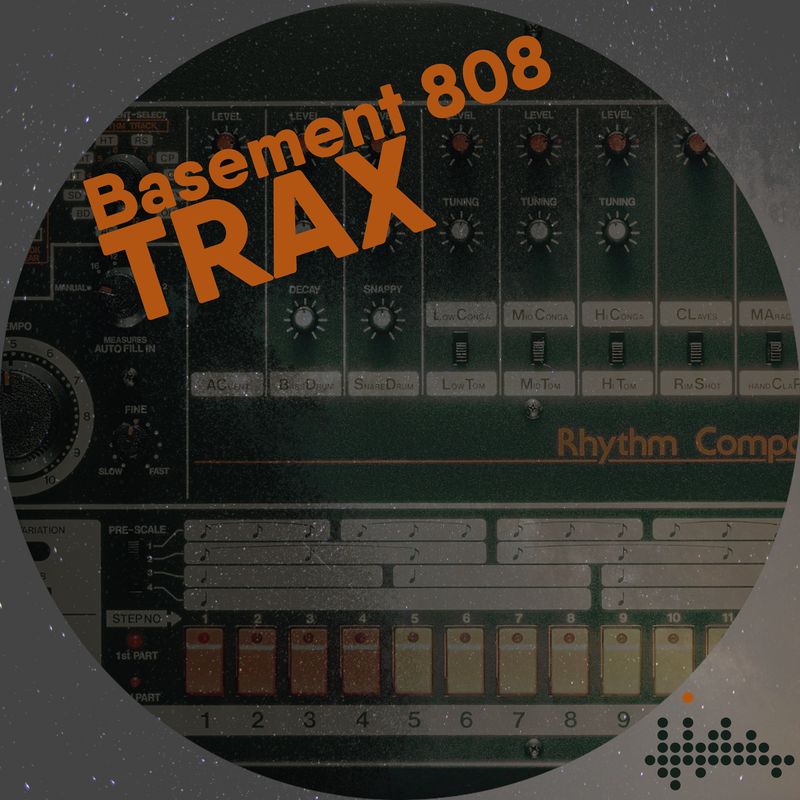 A completely unique take on the classic Roland TR808 drum machine. In our first sample pack we heavily process, twist and warp all the sounds of this classic drum machine into an underground master pack for deep dark techno and house headz. 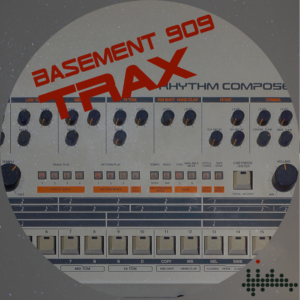 On top of this we also created 3 complete kits by bit crushing the sounds through a Casio FZ-1, overdriving an old analog mixer and sampling the machine raw in it’s original state. 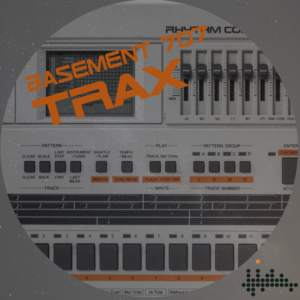 Looking to make some tracks that will rock any basement or warehouse techno party? Then this one is for you. 438 x Wav One shots sampled at 44k x 24 bit. Power Bundle! 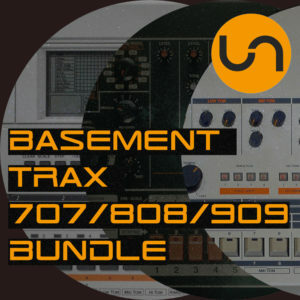 All three Basement TRax packs for 20% off!